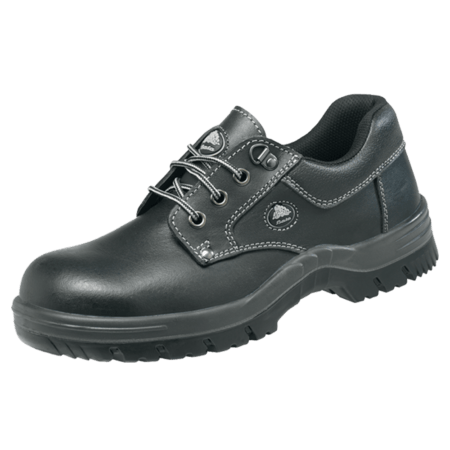 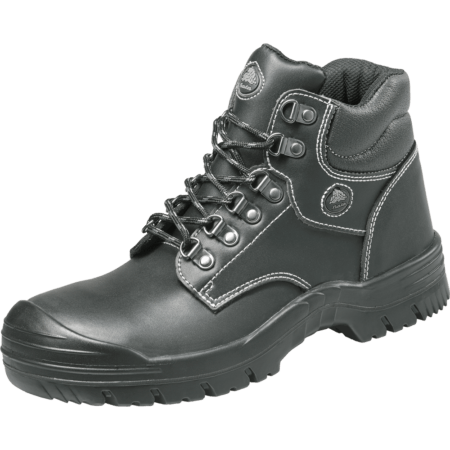 This high cut safety shoe comes in the S3 safety category which means the Stockholm features a steel midsole which protects the feet from sharp objects penetrating the bottom of the sole. 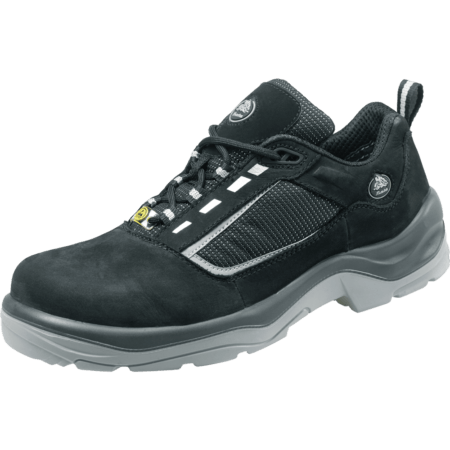 This safety shoe is water resistant and antistatic. 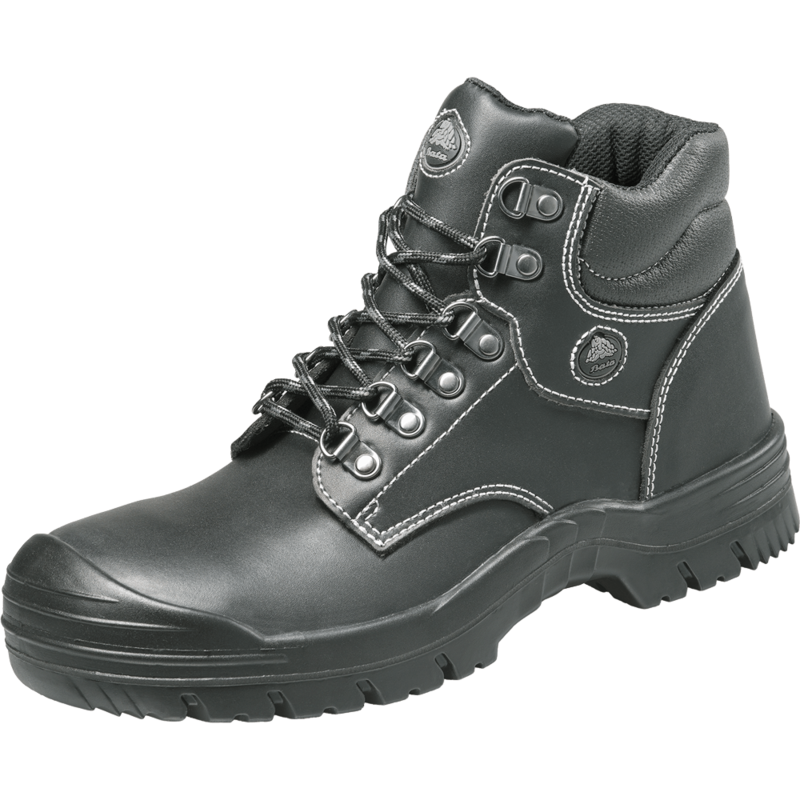 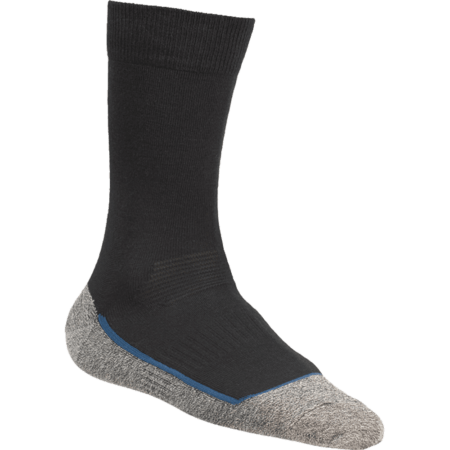 The Stockholm can handle cold and hot temperatures. 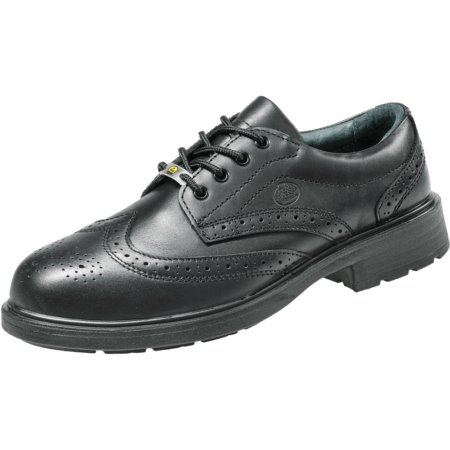 This shoe comes in a women and men model.